Prince Charles (sporting a rare beard) in 1976 and Princess Anne in 1971. 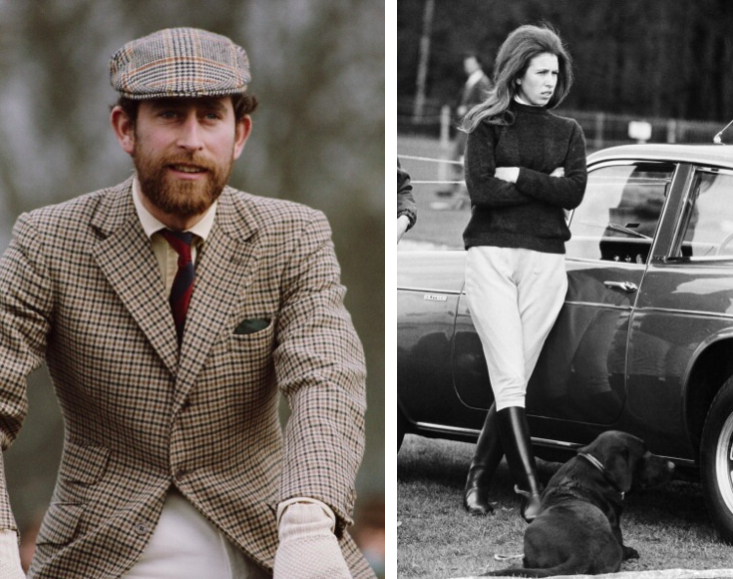 No one does tweed, herringbone, waxed cotton and utilitarian outerwear better than the British royals and the like at the Badminton Horse Trials. 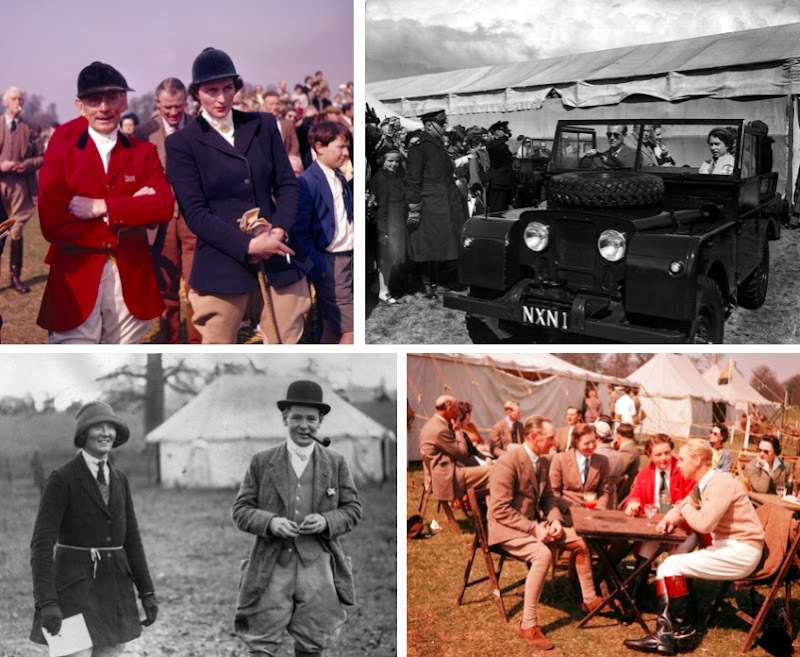 A few gems over the decades from the annual three-day event in South Gloucestershire that prove once again that classic utility never goes out of style. Princess Diana in 1985; Prince Charles in 1986; Princess Anne in 1984. 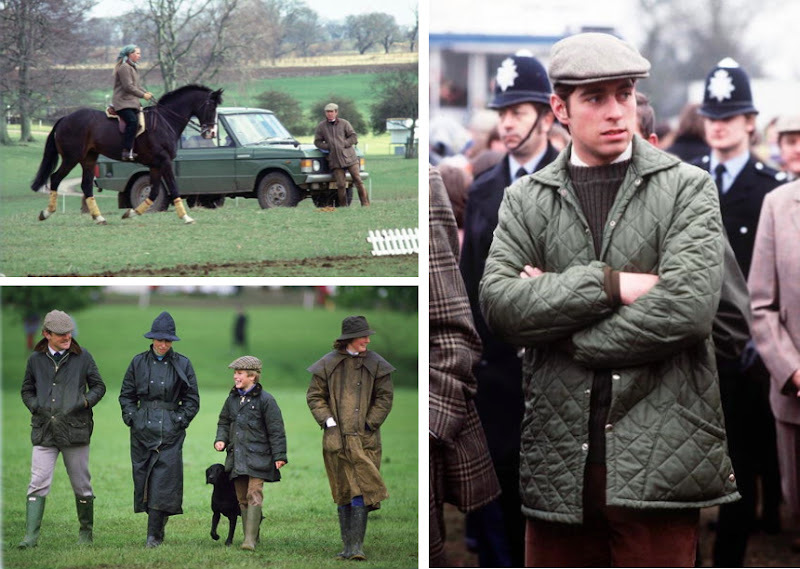 Princess Anne on horseback in 1978; Captain Mark Phillips, Princess Anne, Peter Phillips in 1987; Prince Andrew in 1979. 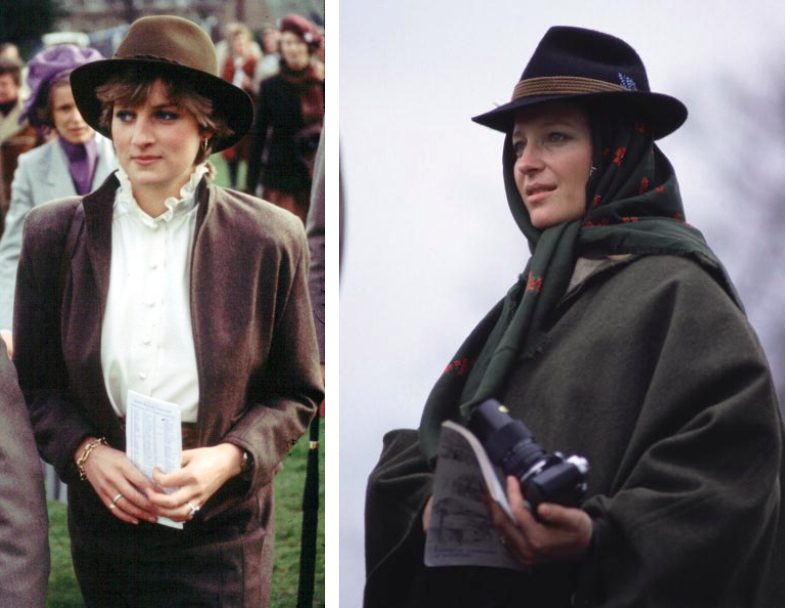 Princess Diana in 1981; Princess Michael of Kent in 1981. 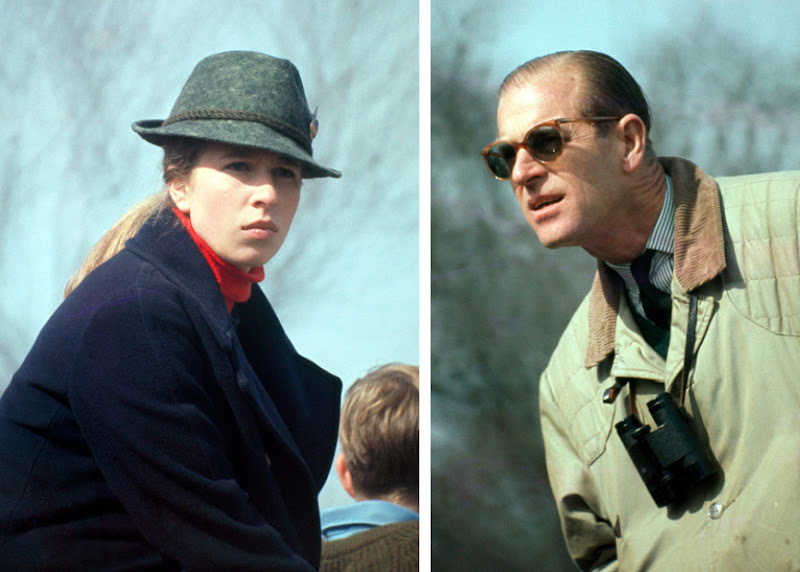 Princess Anne in 1969; Prince Phillip in 1969. Wilf White and Mrs Bryan Marshall in 1956; Queen Elizabeth II and Prince Philip in 1955; unknown riders 1956; Mrs. J.D. Roberts and Mr. M.R. Reeves, 1929. Great pics! It reminds me of the days of planning my wedding and being obsessed with every detail of Lady Diana and Prince Charles (well, mostly Lady Di!). By the way, I believe that is Diana on the far right walking with Capt. Mark Phillips, Princess Anne, and their son in the photograph in the upper-left-middle grouping. Yes! Three-day eventing is such a tomboy sport. 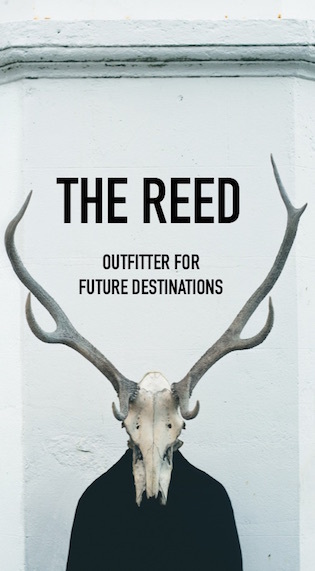 I've been an eventer all my life and it not only started me on a never-ending difficult path of buying very expensive things for my horse, but also a intense affection for very expensive British clothing for myself.